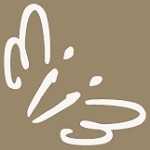 Glass Verandas and Garden Glass Rooms installed UK. Elegant Glass Verandas are a well established family run business improving outdoor living environments for happy customers since 2004. Our glass verandas and glass garden rooms offer a unique extension to home lifestyle, a dream patio space whatever the weather. 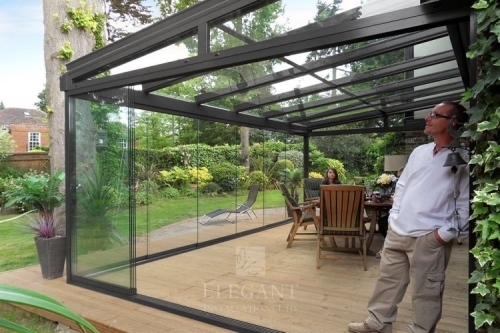 Our Glass Garden Rooms offer all of the Alfresco benefits of open Verandas but raised to another level – with combinations of our frameless fixed side glazing and slide away glass doors. Elegant glass rooms maintain a real sense of being outdoors, a quality environment that feels rich in light and space, keeping a clear view of your garden. 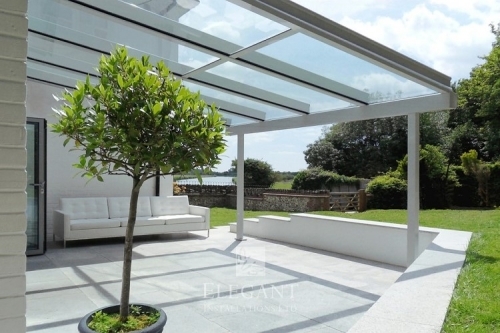 Glass Verandas offer a unique extension to home lifestyle, a dream patio space whatever the weather. Elegant garden glass rooms offer protection from above and from the sides with a frameless clear view of your garden.